Simple keypad layout makes units especially user friendly. Unique averaging sequencing technique updates values and provides faster response time. Bright LED displays indicate oxygen saturation and heart rate from any angle and in most lighting conditions. 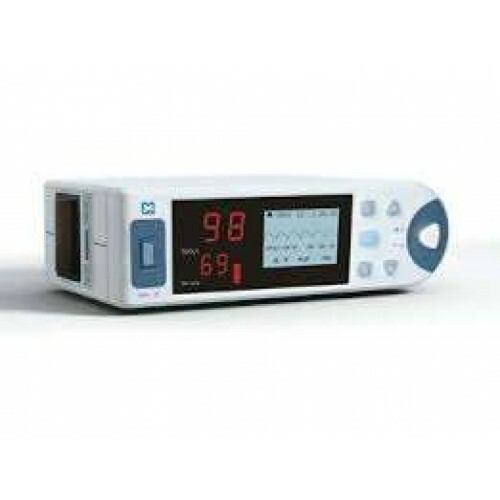 The portable pulse oximeter includes a pulse rate monitor and trend data. The compact unit is light and easy-to-use. It is able to be utilized as a stand-alone unit or as a handheld device. also offers extra benefits. 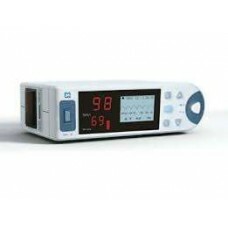 he device has a Nellcor-compatible sensor and has a RS-232 output (communication or printer).